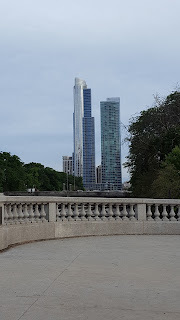 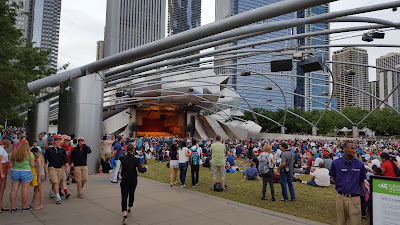 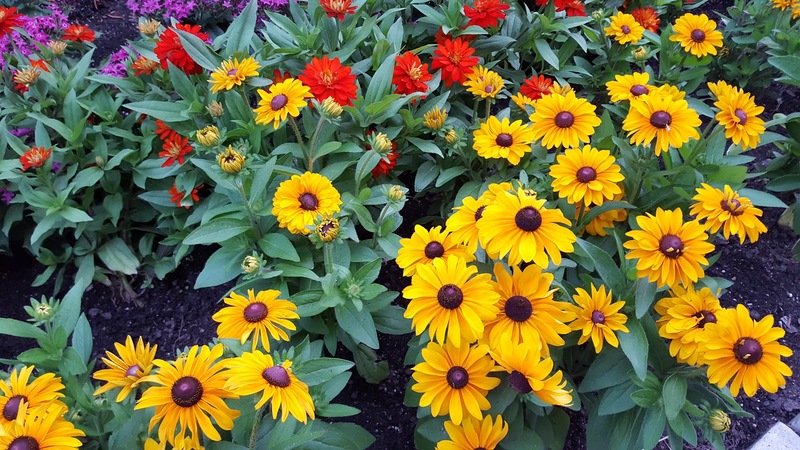 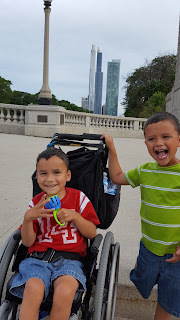 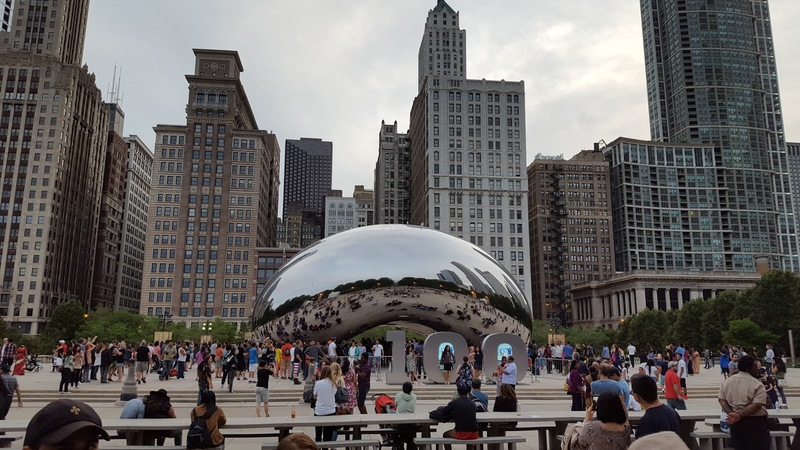 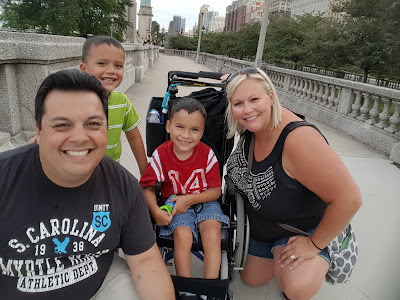 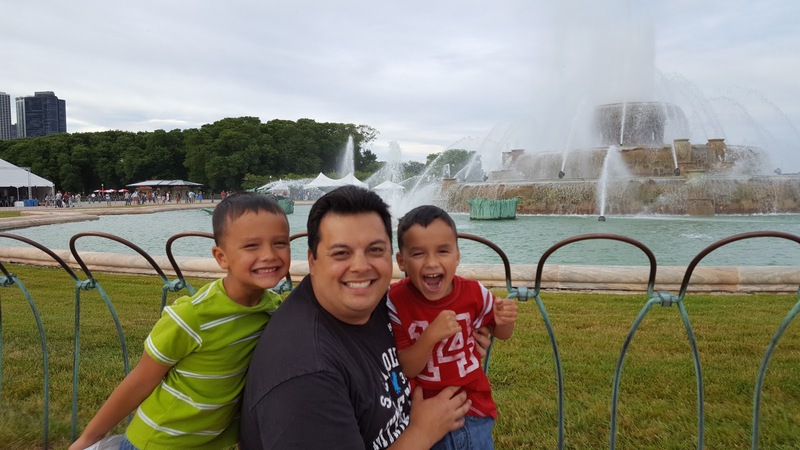 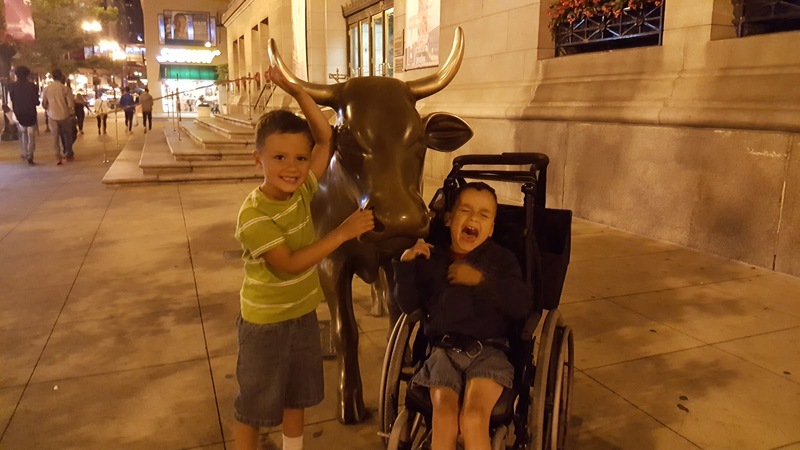 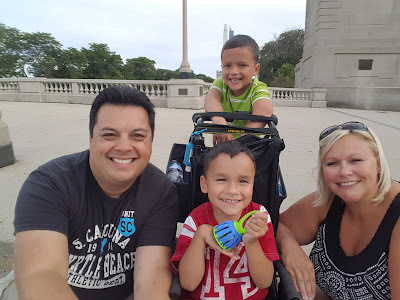 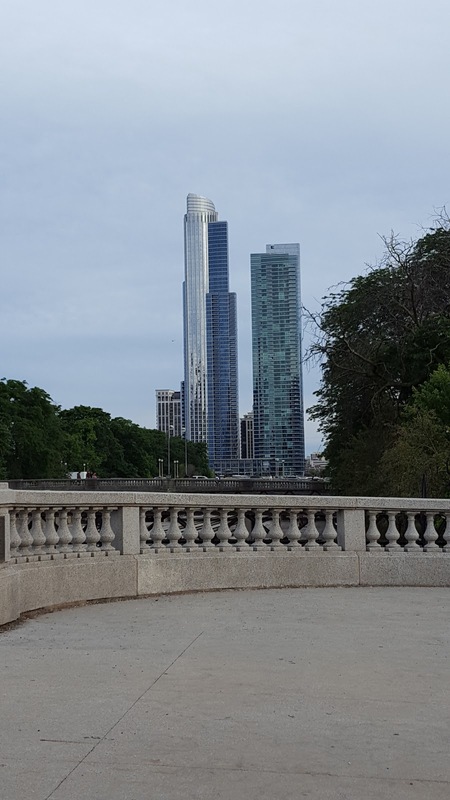 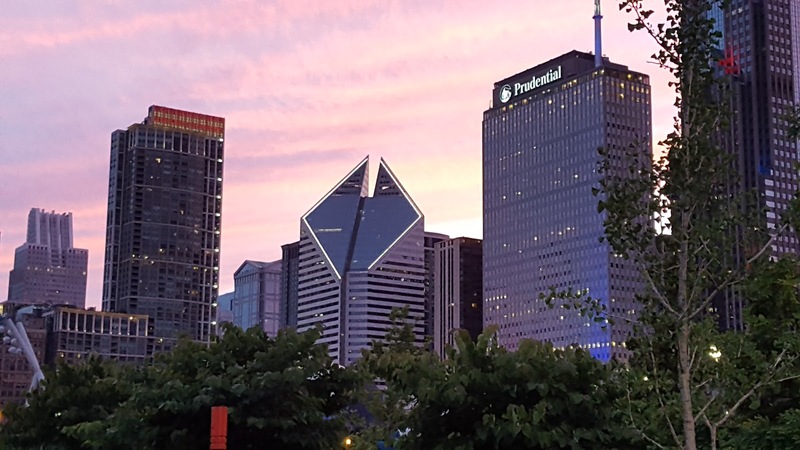 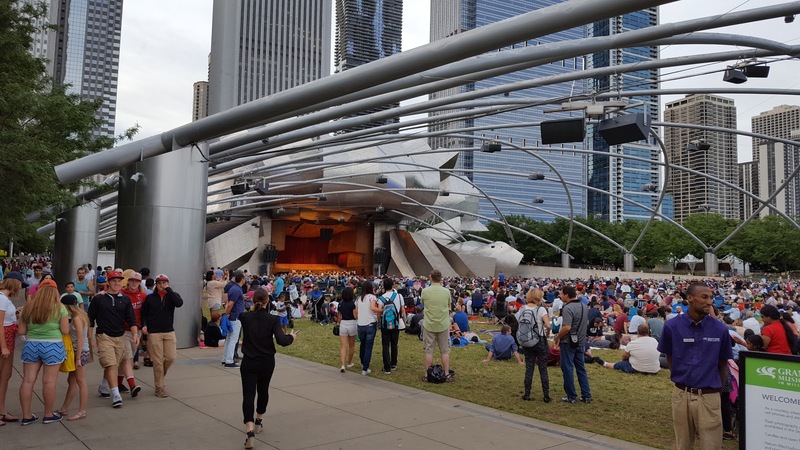 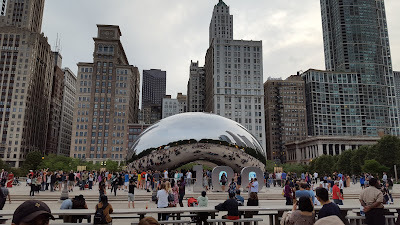 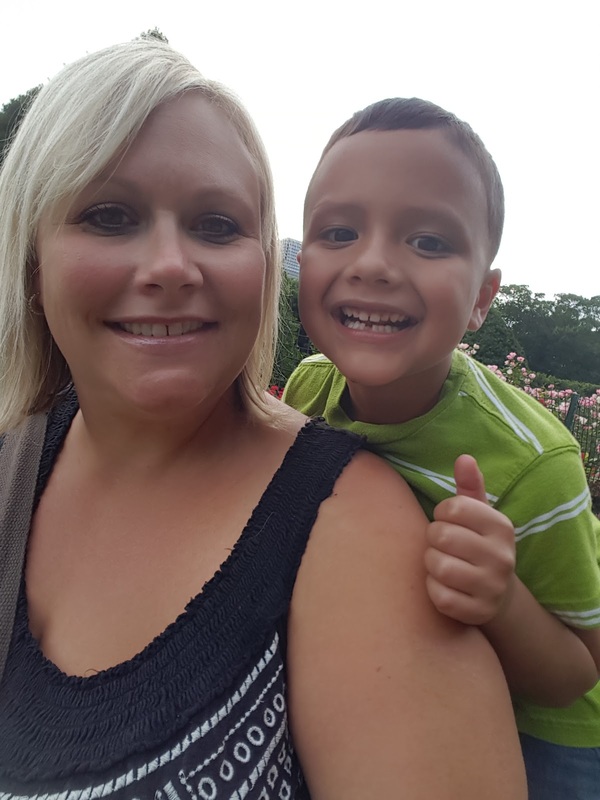 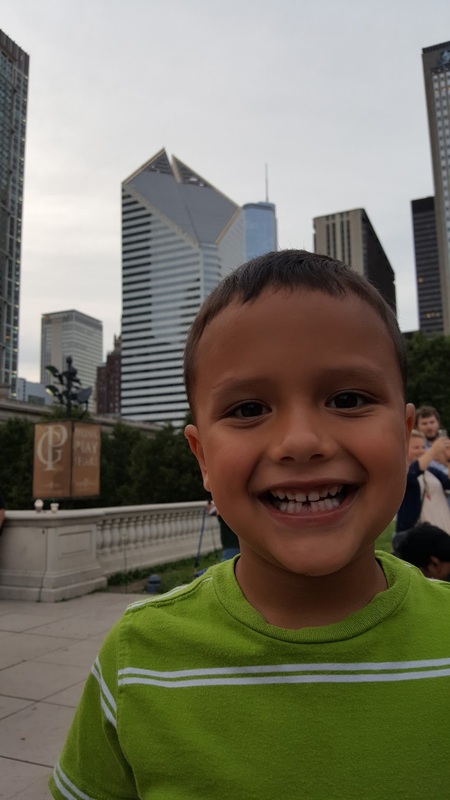 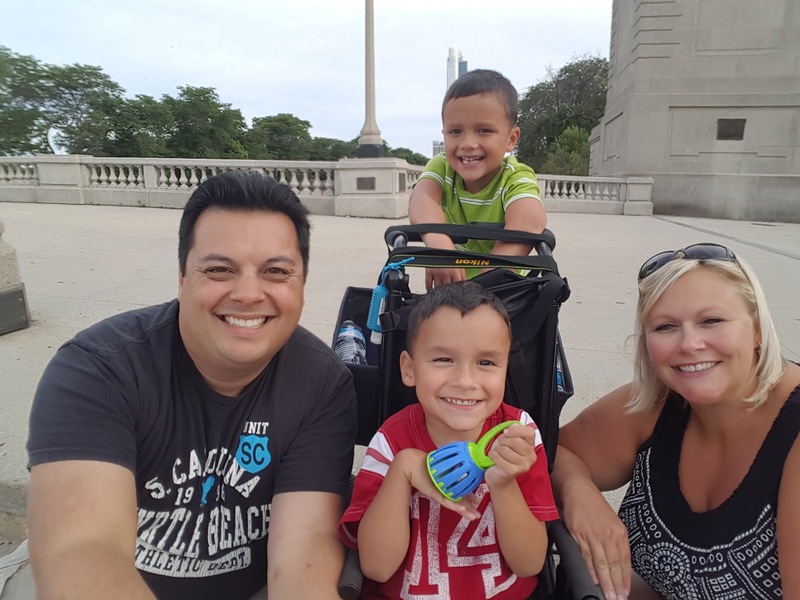 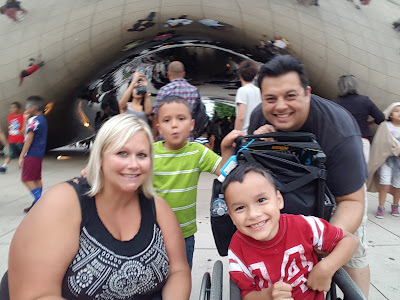 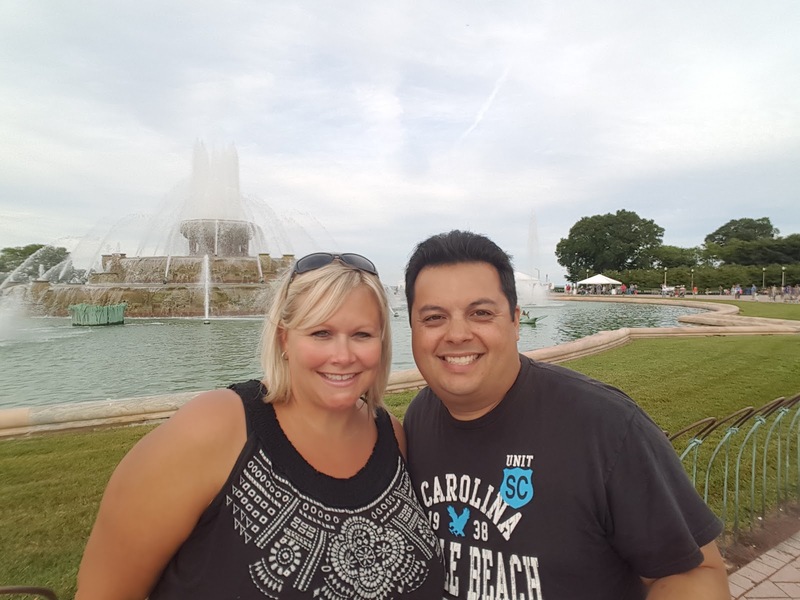 We visited the windy city over 4th of July weekend and had yet another amazing time and made a lot of wonderful new memories! 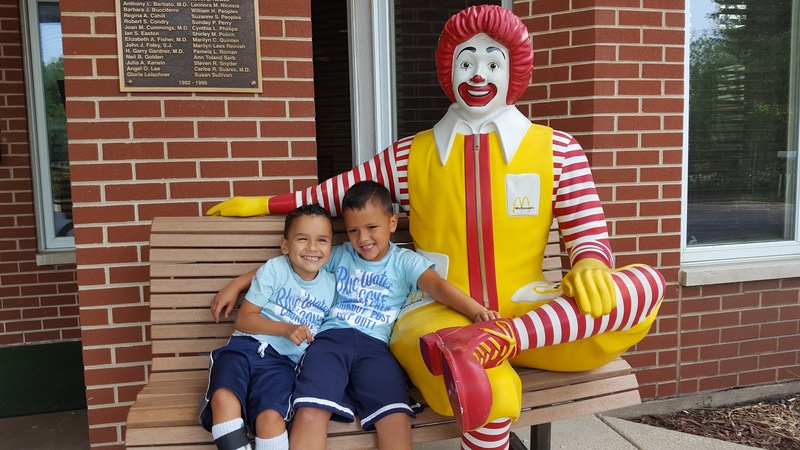 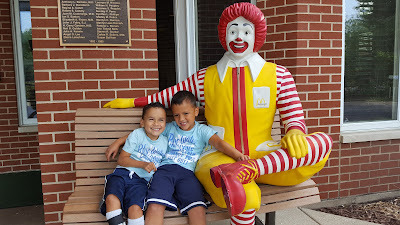 We arrived around lunchtime at the Ronald McDonald House to check in and get settled. 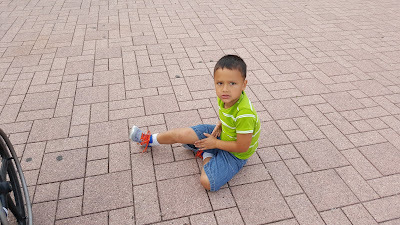 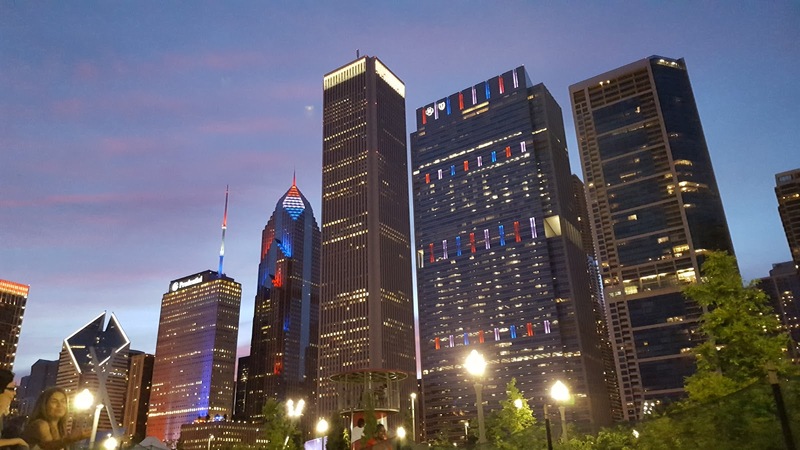 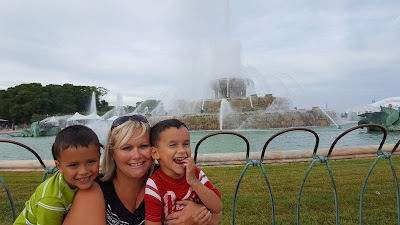 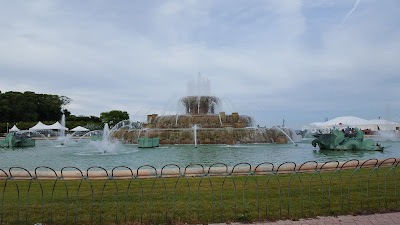 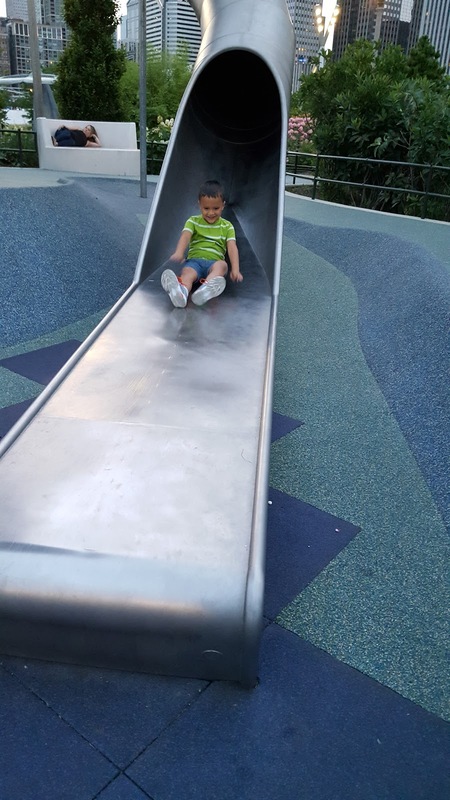 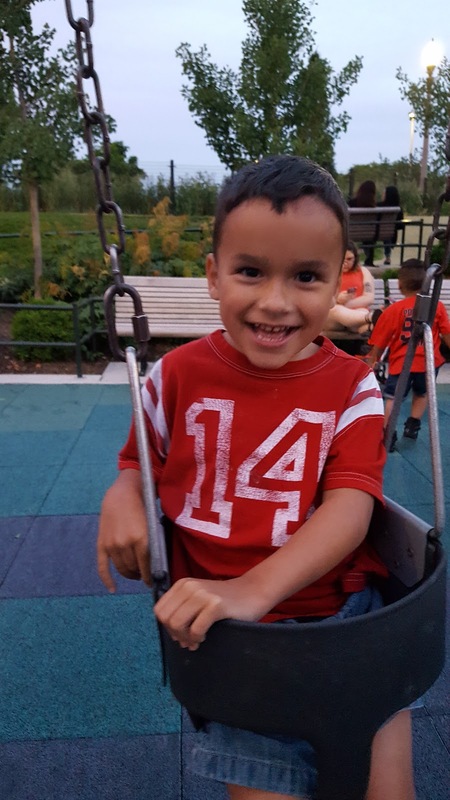 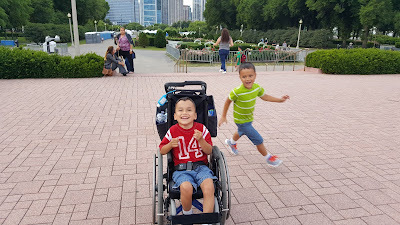 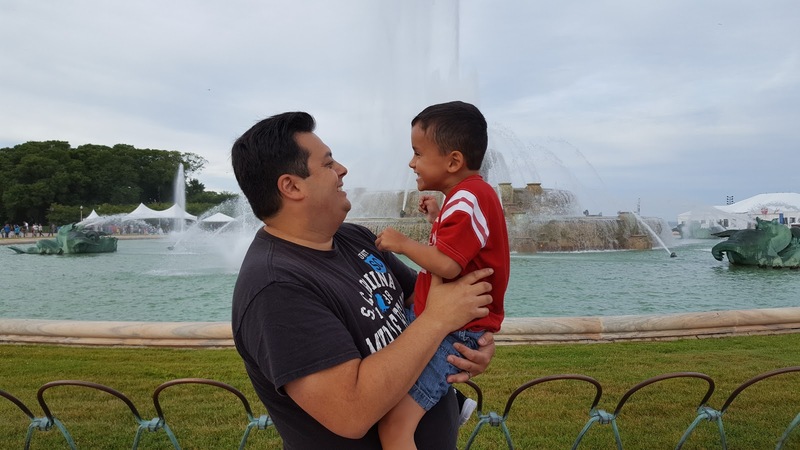 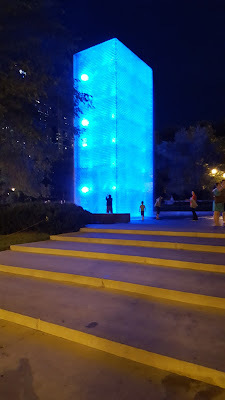 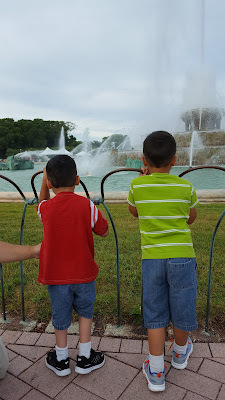 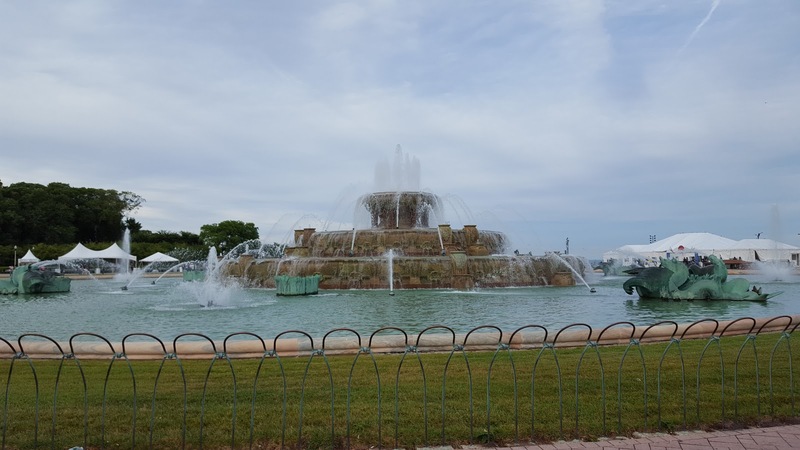 That afternoon, we headed to Buckingham Fountain, Millennium Park, Maggie Daley Park and even caught some fireworks at Navy Pier. It was a lot in a few short hours - but that's how we do Chicago! 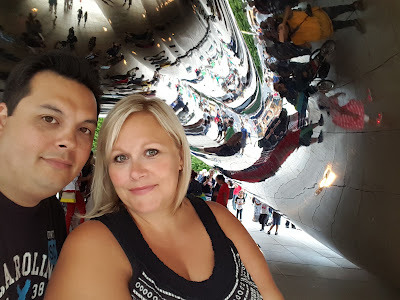 We are loving our new Selfie Stick!